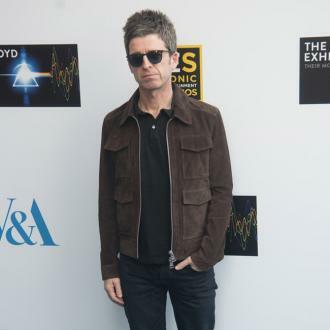 Noel Gallagher thinks his brother Liam is ''obsessed'' with him, but insists he doesn't mind because it helps him sell records. 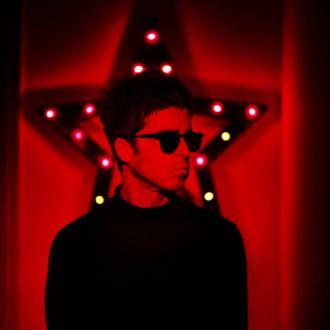 Noel Gallagher thinks his brother Liam is ''obsessed'' with him. 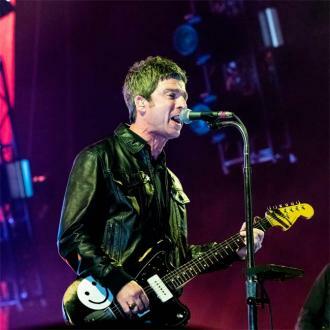 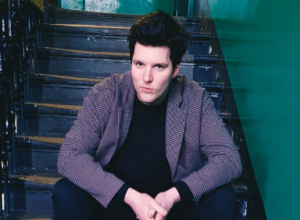 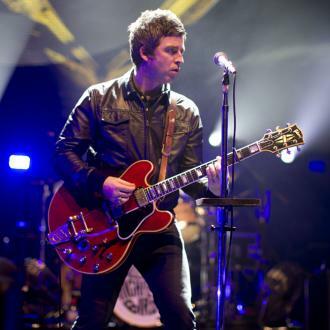 The 50-year-old rocker has been feuding with his younger sibling since their band Oasis split in 2009, and has now said he thinks Liam's frequent Twitter rants prove how much he cares for his brother, although he worries the 'Wall of Glass' singer is ''intoxicated'' by social media. 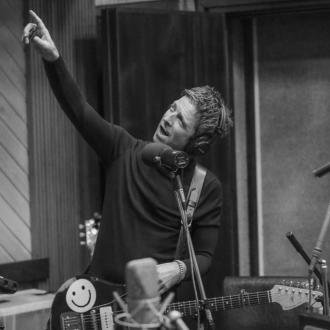 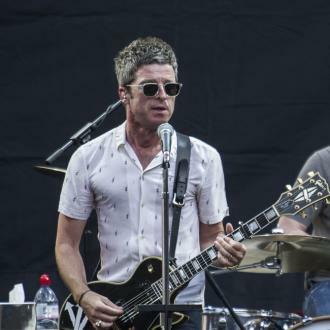 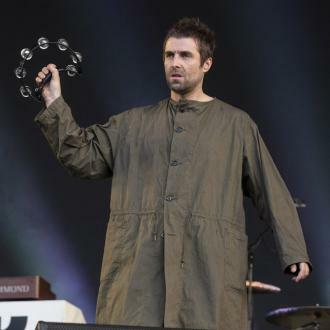 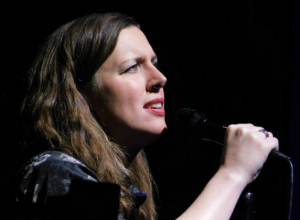 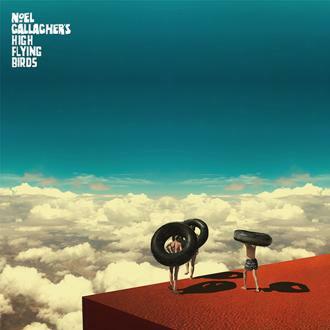 The 'Holy Mountain' musician doesn't mind that Liam, 45, constantly talks about him though, as he gets paid whenever Liam performs and Oasis song that Noel wrote at one of his concerts. 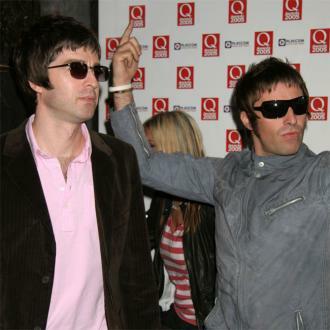 Noel also joked that he finds Liam's level of ''obsession'' to be ''creepy''. 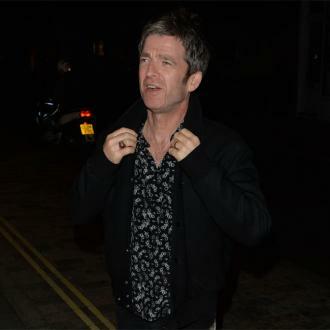 Meanwhile, Noel previously claimed Liam should seek help for his ''anger'' problem, and suggested the star attend ''therapy''. 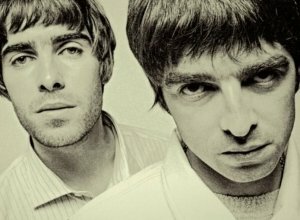 He said: ''The other stuff with Liam is f***ing crazy, because that other fella seems very angry about something and no one is quite sure what it is.